Complying with Airspace mandates is another set of very popular modifications. Worldwide aviation tendencies show that airspace will become much busier due to the growing number of aircraft that will enter the airspace throughout the next decade. Therefore, air traffic in the near future will become a much more complex issue. Modifications to accommodate this will fall under the Communication, Navigation, and Surveillance (CNS) categories of avionics. In turn, upgrades related to in-flight connectivity and pilot glass cockpit upgrades are also becoming increasingly popular. With this in mind, Jet Maintenance Solutions has set out to meet the needs for these upgrades. Along with the aforementioned upgrades, we also provide automatic dependent surveillance-broadcast modification (ADS-B). We support our clients with our expertise in managing these modification via available multiple Supplemental Type Certificates (STC) as well as managing the development of standalone solutions for older business aircraft. Since private operators wish to save on maintenance downtime, ADS-B modifications often fall into the same bracket as glass cockpit panel upgrades. It is also worth mentioning that the demand for In-Flight Connectivity (IFC) remains one of the most popular modifications. In a world dependant on technology, this modification is especially useful for business jets. Cost-efficient newer equipment as well as lower data usage fees has made these modifications more attractive and reachable for private operators. 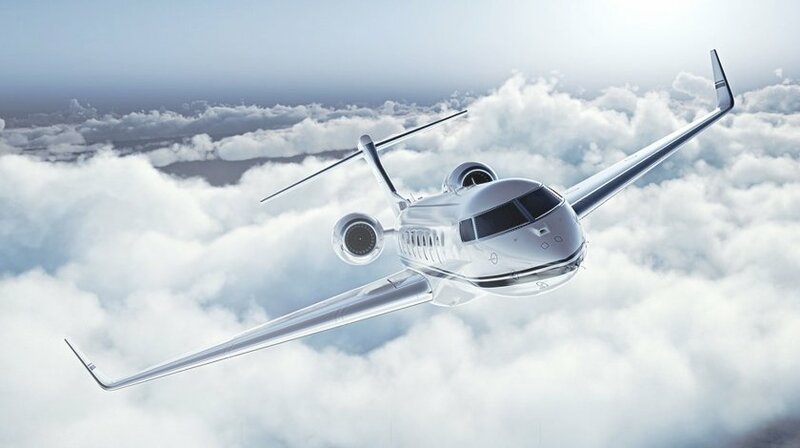 Private Jet owners wish to plug their IPads into airplane systems and stay connected as they would at home.